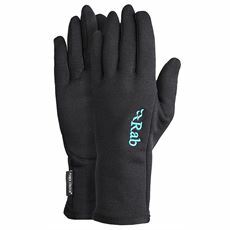 It's important to keep your hands warm in colder climates. 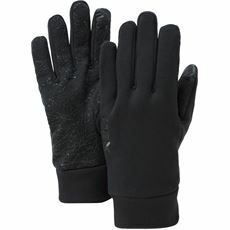 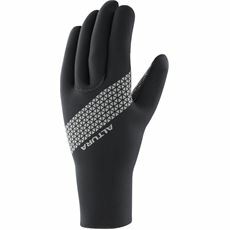 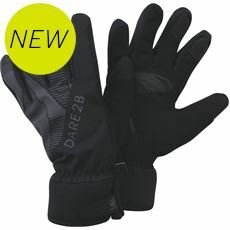 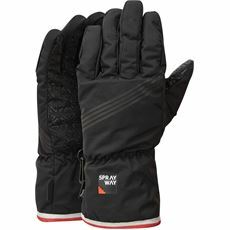 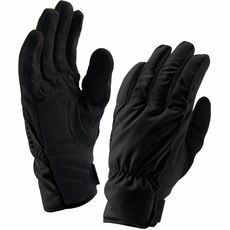 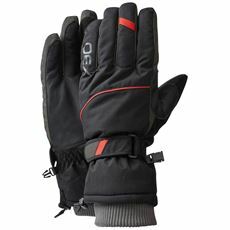 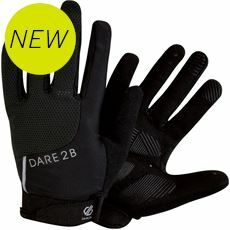 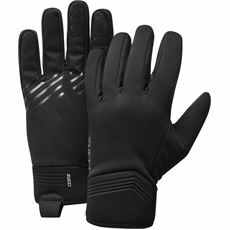 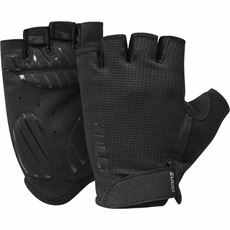 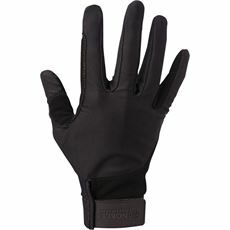 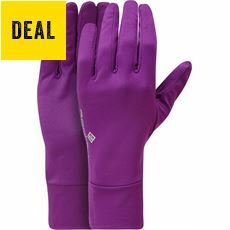 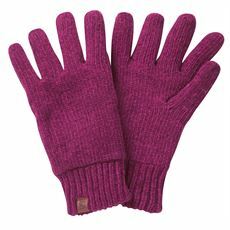 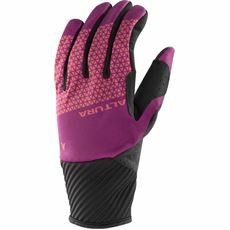 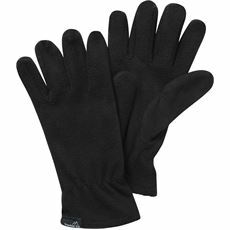 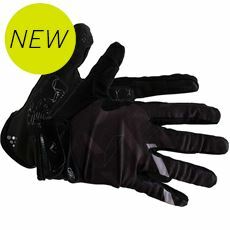 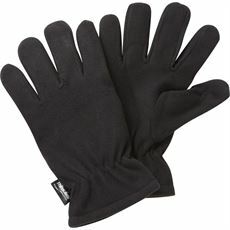 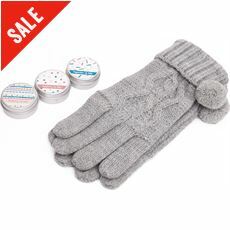 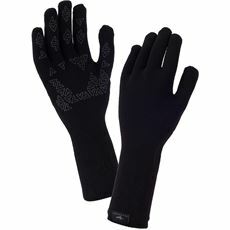 The GO Outdoors range of ladies gloves features a selection of different glove types to warm even the coldest hands. 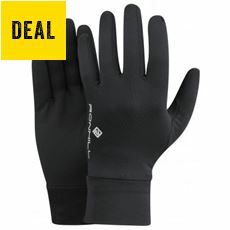 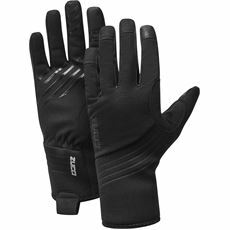 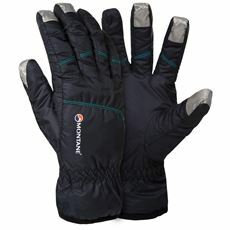 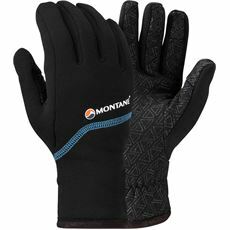 Whether you're looking for windstopper gloves, waterproof gloves, insulated gloves or just a standard pair of women's gloves for winter, GO Outdoors stocks all you need.